We maintain a list of disorders, syndromes, and conditions that have been present in the Samoyed breed. The list of topics and information serves as a great starting point for your search for information on a particular disease. The Samoyed breed is the first AKC breed to establish a DNA repository for the storage of the DNA of all Samoyeds and the online collection of anonymous and accurate statistical data that can be reported to the public. We sponsor research studies, help collect DNA samples as well as funding for research studies, and guide researchers through the process of performing a research study. 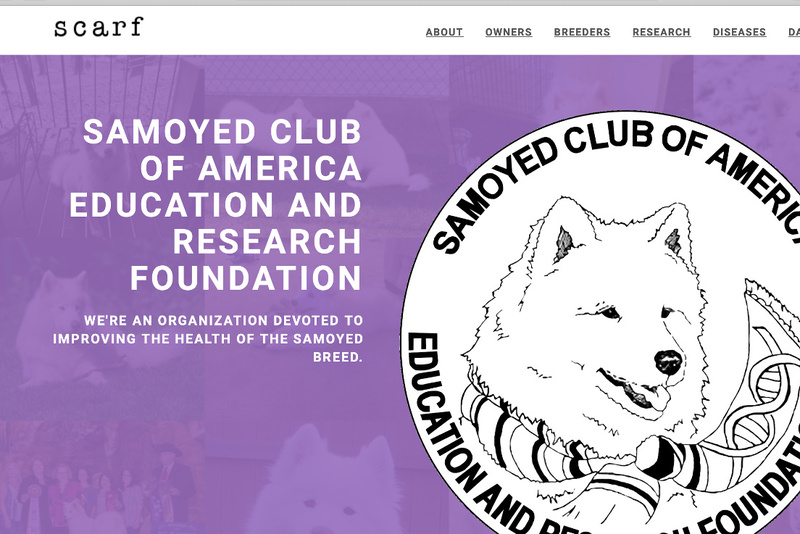 The Heart of America Samoyed Club is hosting a DNA collection at its specialty event in Kansas City, MO on Friday March 8, 2019 and Saturday March 9, 2019 for the Samoyed Club of America Education & Research Foundation (SCARF). 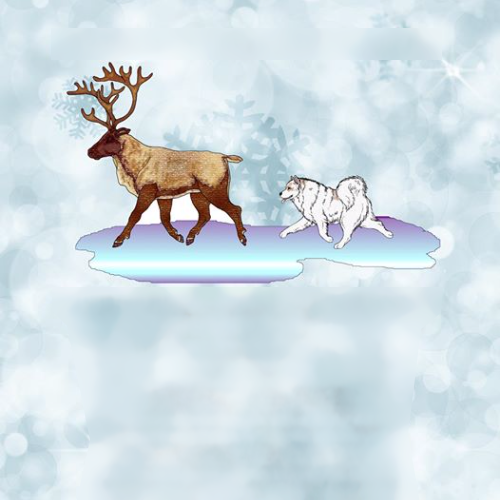 The SCARF DNA collection will add anonymous, accurate, statistical data that will help SCARF report back to the public on the status of the Samoyed breed. Researchers can look into whether environmental factors have any correlation to a disorder, what adverse reactions dogs may have to a drug and what diseases are on the rise/fall through looking at the cause of death. 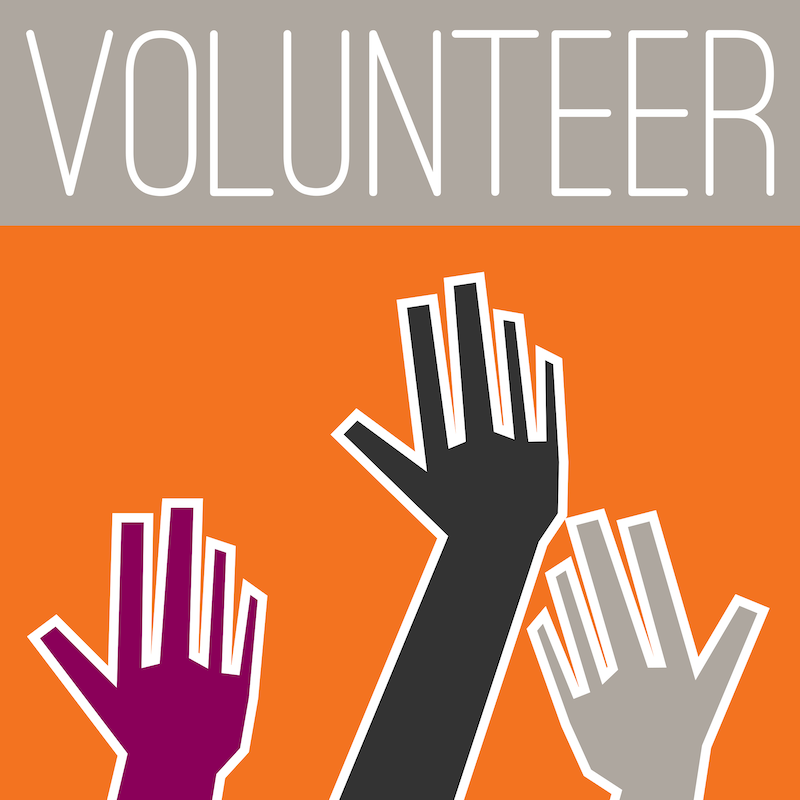 Support your favorite breed by volunteering to help as a liaison or reviewer for the A to Z disorder section of the SCARF website! There are three levels of assistance needed: Easiest: Become a liaison for a disorder that already has a write-up but no liaison. 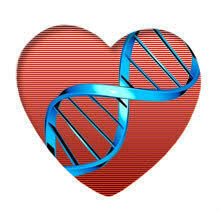 Just check occasionally to see if the information on the website is up to date and look for any current research. These disorders have two asterisks ** in the a to z list.